MASKerade: CASology 19 - Thanks! 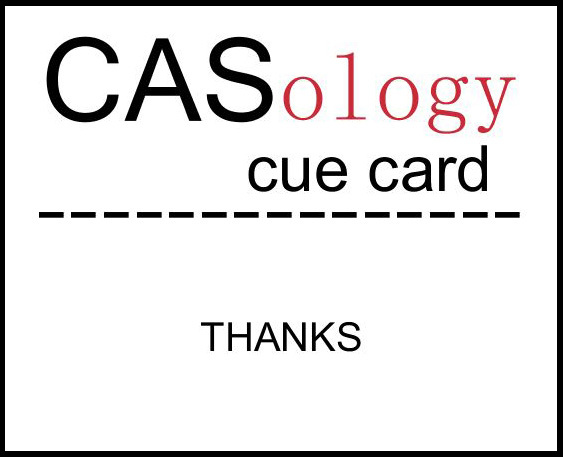 This week's CASology Cue Card is Thanks! We Canadians celebrated Thanksgiving in October (ironically, I was in Myrtle Beach, South Carolina on the day), but every day is a good day to remember to be thankful, right? And this year, I'm thankful that I'll be in the US (Wisconsin) right after US Thanksgiving, to spend the weekend with my sister, the horse surgeon. I can't wait! I'm also thankful for all of you - the whole cardmaking/stamping community, and all the opportunities I've been given to share my work with you and see your work as well! Originally I saw a cropped version of this photo that showed just part of the four ink colours next to the sentiment. I started playing around with my Skinny Oval (A Muse Artstamps) and ended up with this design, using MFT Vanity Plate alpha letters. I think it's kind of fun! Now it's your turn to be thankful! 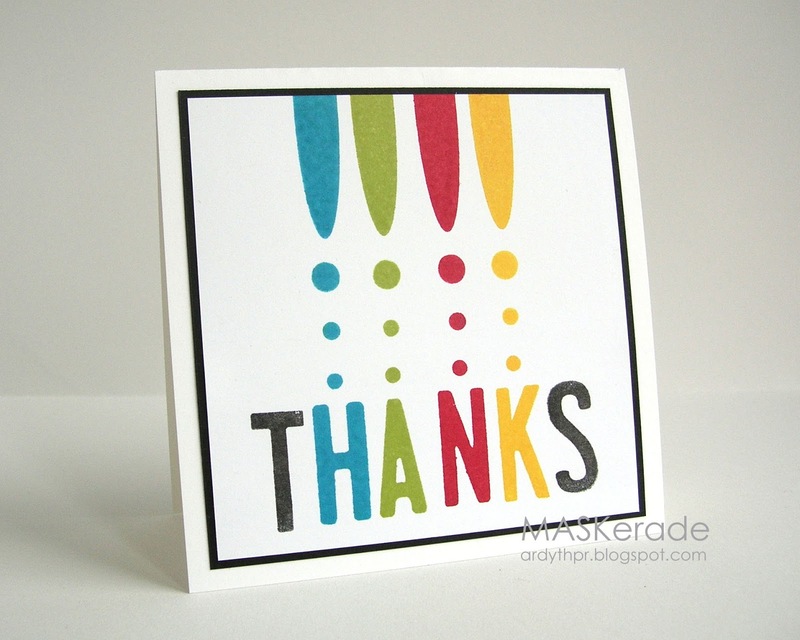 Don't forget to link up your THANKS creations by Sunday at noon (CST)! Love it Ardyth... thanks ;-) for the inspiration! Your graphic card is amazing Ardyth, love the vibrant colours! Big, bold, colorful, and so much fun. Love it!! What a fun, graphic card. Love the bold colors! ann y.
love this out of the box, super clever card, ardyth!! This card says Ardyth through and through! :) Love the bold graphics and it's such a great design with the shapes "dripping" onto the letters! It's not kind of fun it's super fun! Love it! Love how you use shapes and colours! I really, REALLY need just a wee tiny chunk of the creative part of your brain! Love the clean graphic look and of course the colors are magnificant! This is fantastic, Ardyth! I love how you used the competitor's stamps on the SU inspiration! Very clever! 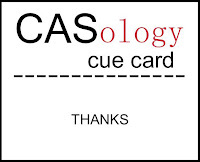 Anther clever graphic card! Love how the colours drip down to the letters. I usually see inspiration in a lot of different things, but I would NEVER EVER have been inspired by that SU ad. You really have an eye for details. Love that you can run with it.